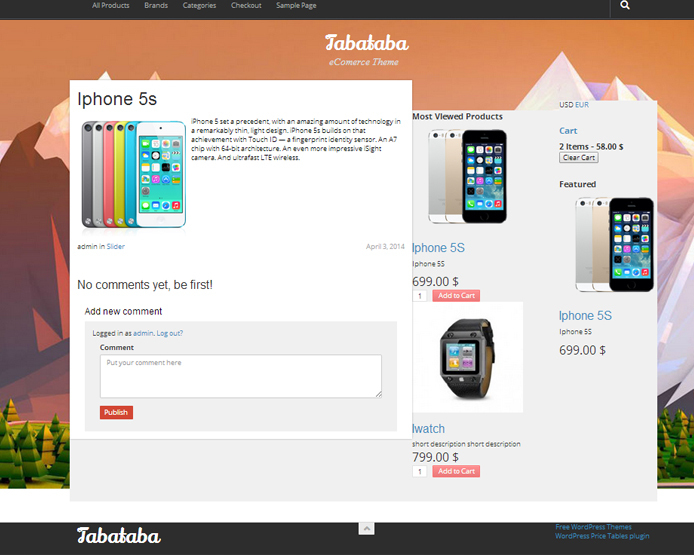 This Wordpress eCommerce theme is easy to configure. 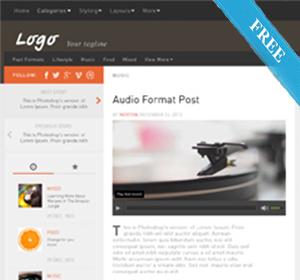 Clean and elegant - the best solution for your online WP store. Professional Wordpress eCommerce theme created with the new usability features to increase sales on Your online store. 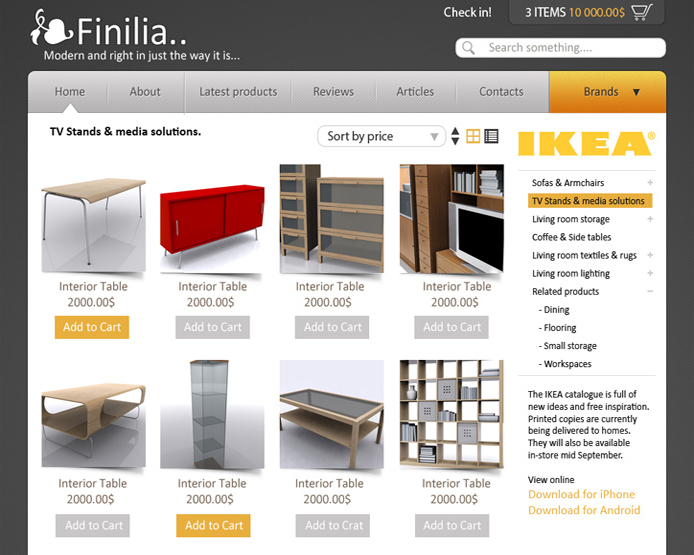 Amazing solution for your online store. Ready! eCommerce Wordpress Template fully supported. 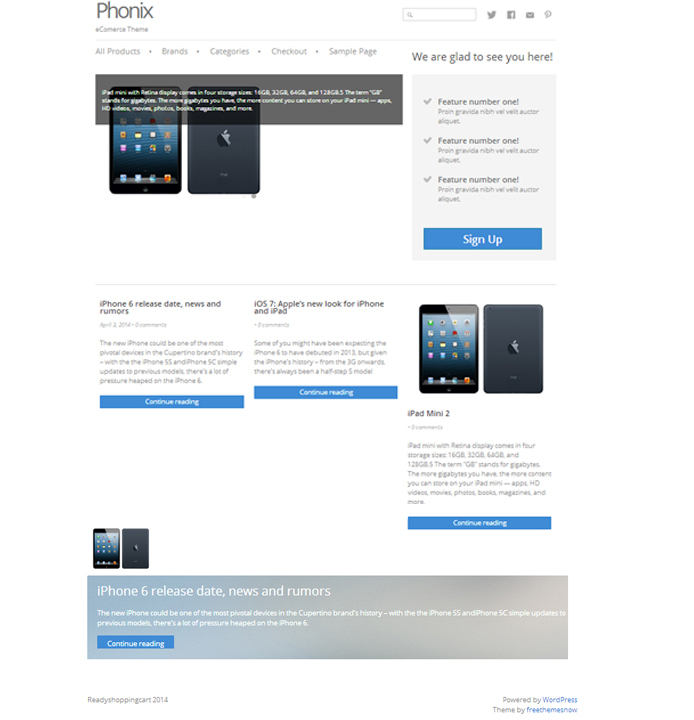 Professional Wordpress eCommerce theme is easy to configure. 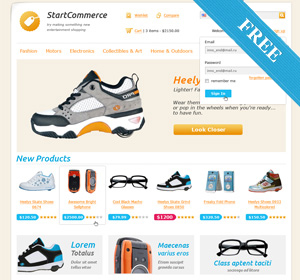 Created with the new usability features to increase sales on Your online store. We're glad to present you "Ready to Be!" 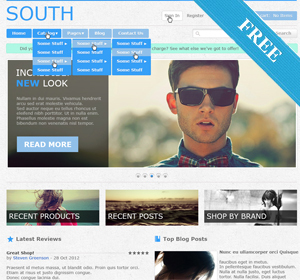 Free eCommerce Wordpress Theme. It would be nice if you review it and send us a feed back. This WP theme present how can you modify your blog in to online store without any additional e-commerce themes free or premium. 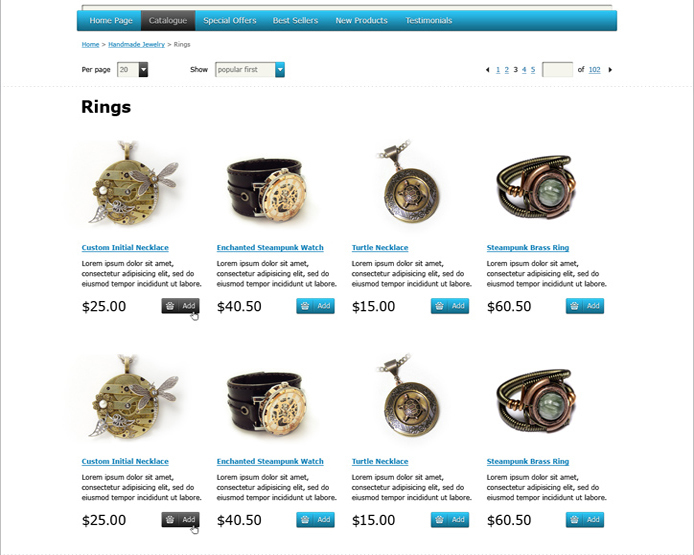 We're using shortcodes and WordPress styles to show products and categories. 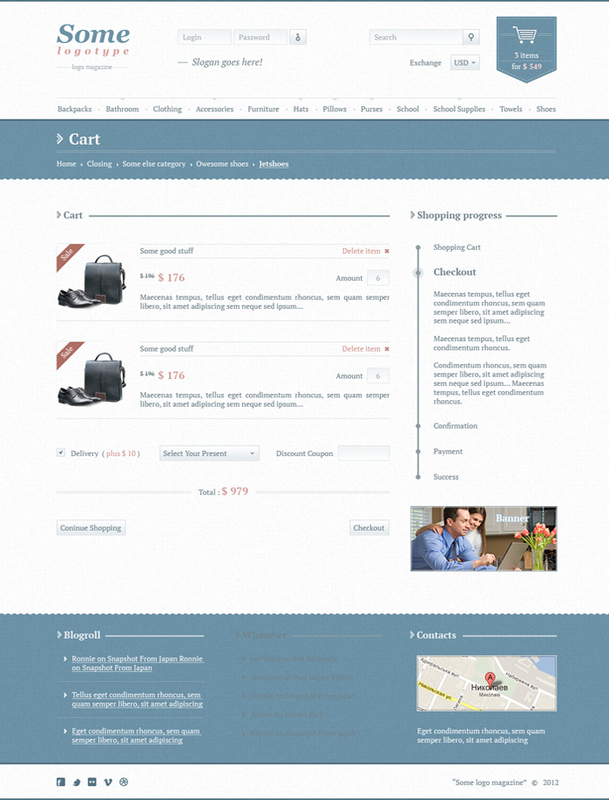 "Albeco" is a Free WP Ecommerce Theme. Clean and easy-to-setup. We're glad to present you "Stalytus WordPress Theme!". It would be nice if you review it and send us a feed back. 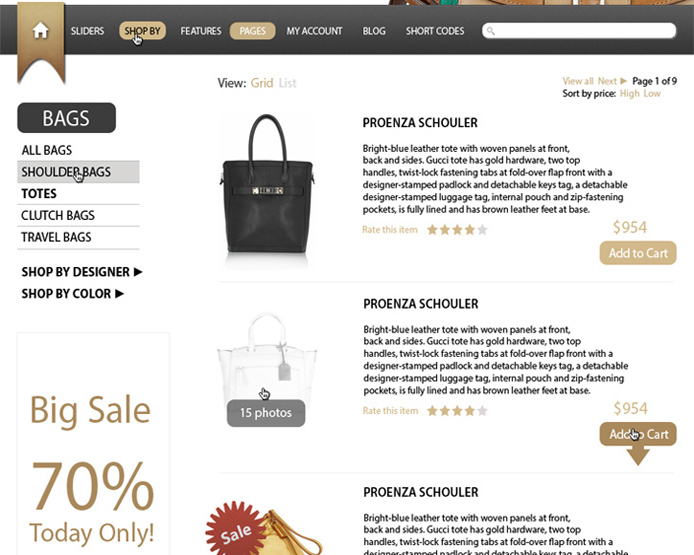 BUZZ Corporate eCommerce theme created with the new usability features to increase sales on Your online store.